This property has been owned and successfully operated by the present owners for 28 years and is only being sold due to their pending retirement. 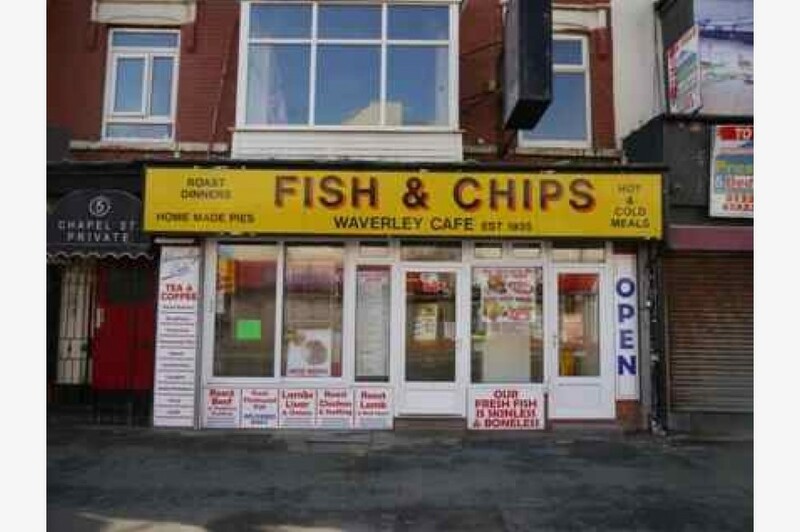 This is an excellent opportunity to purchase an established business with added potential to further increase the turnover. Account information is available on request as well as viewings by prior appointment through Kenricks. 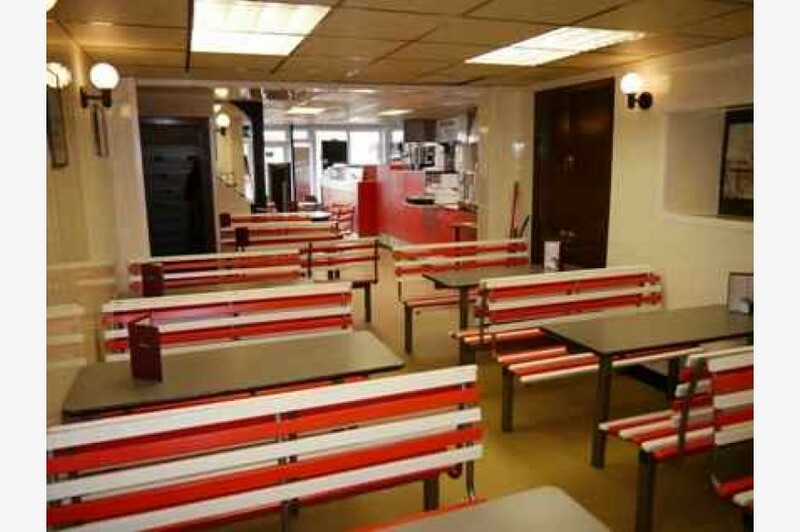 The business is set in a deceptively spacious building that has four floors plus an attic. 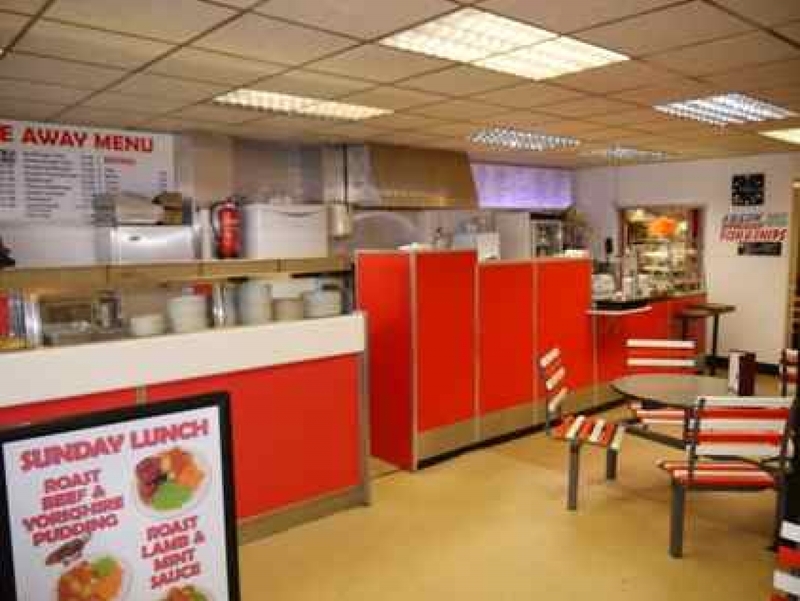 The ground floor is a large area and provides takeaway business space, a sales kiosk and the added benefit of a fixed seating café. Stairs lead to a first floor that provides additional store rooms for the business and WC’s. 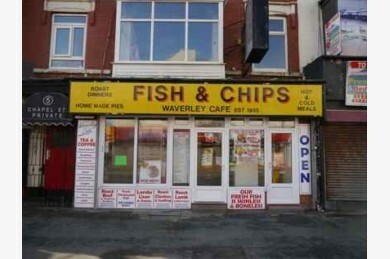 There is also a cellar providing preparation space for the fish and chip shop. The majority of the first, second and attic floors are un-used by the present owners but this space can provide a very large living area and/or residential flats (STPP). 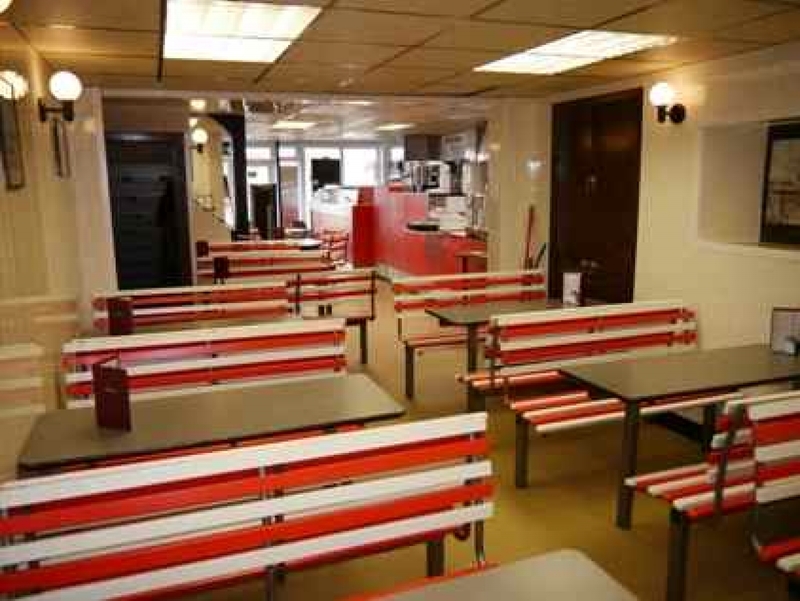 NIA: 26 sq m. Providing a potato chipping room and storage space. 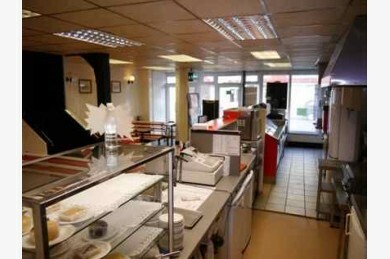 NIA: 100 sq m. Open plan fish and chip shop/takeaway area, a sales kiosk and spacious café with fitted seating and tables. Front and rear kitchens plus store space. Potential Residential Accommodation: Kitchen 4 sq m, Bedroom 8.6 sq m, lounge 19.6 sq m, dining room 17.6 sq m, bedroom 8 sq m and bathroom. 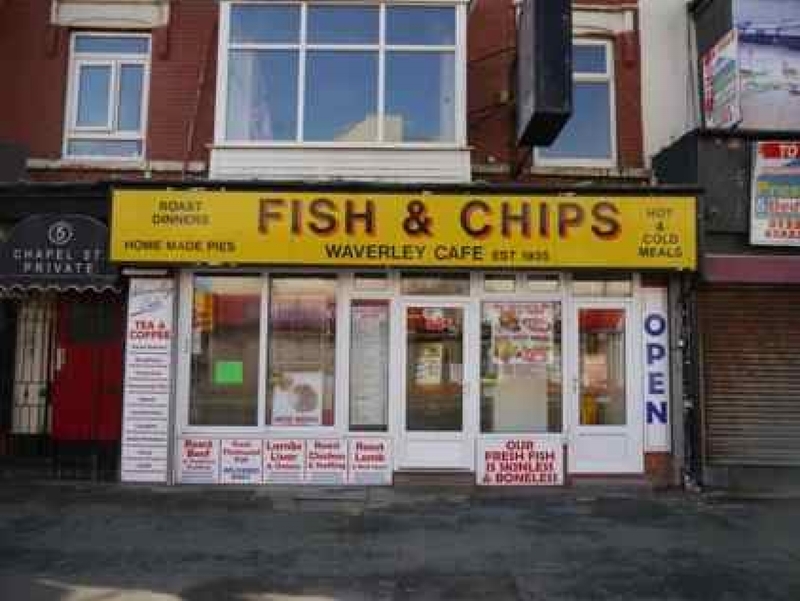 This fish and chip shop/café business occupies a prime and strong trading location on the Promenade end of Chapel Street. Chapel Street is located within the town centre and benefits from a high level of passing pedestrian and vehicle trade. It is located next to major car parks for the town centre and Chapel Street consists of a main road providing access on to the main Promenade and to Central Pier. 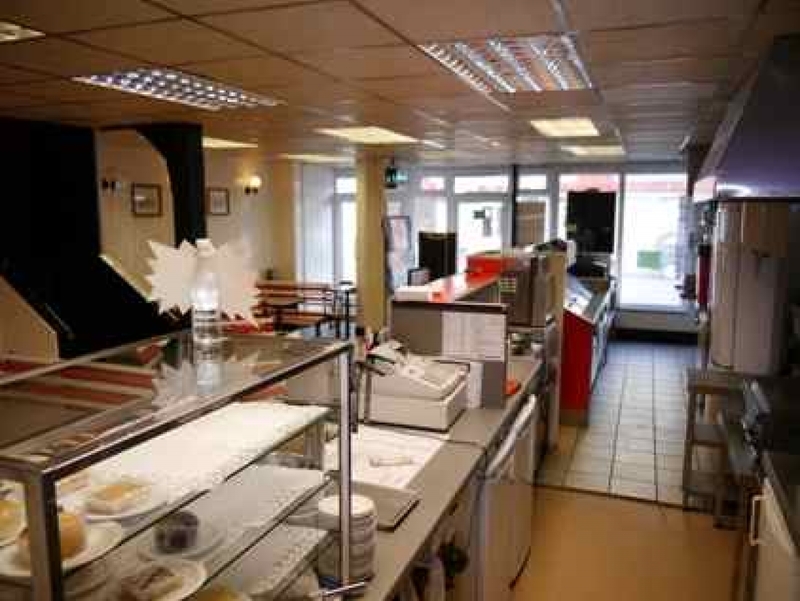 The property is also located with dense surrounding areas comprising of residential and commercial properties. 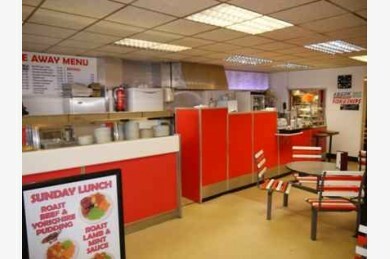 Rateable Value: £10,000 pa, taken from the VOA website. Rates Payable: TBC. VAT All prices quoted are exclusive of VAT but may however be subject to VAT at the prevailing rate. Strictly via prior appointment through Kenricks on 01253 420420.